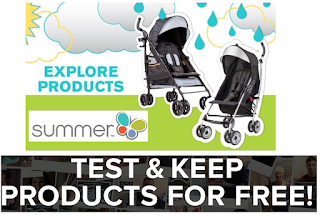 Sign up For Summer Infant Baby Products Testing Panel. If chosen you will get Baby products to test and keep for free. We have members who already received free strollers, high chairs and changing tables, this is a good one to sign up for!